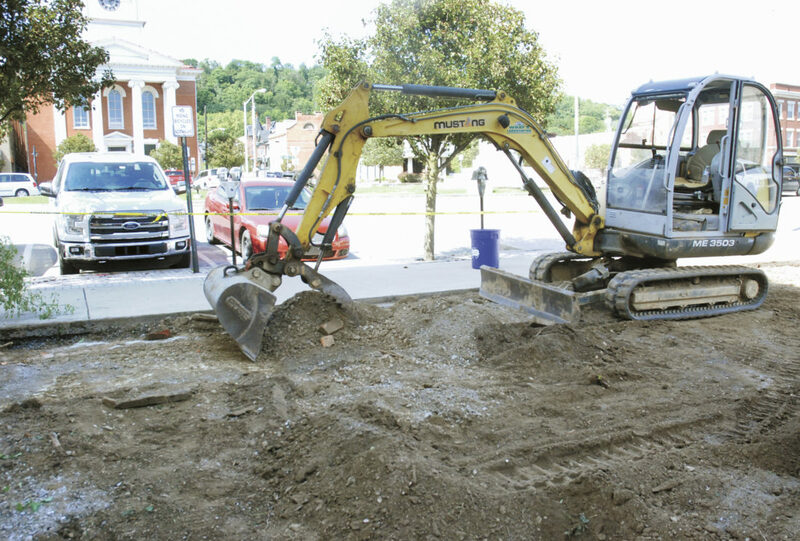 Site preparation has begun on the square in downtown Lewistown for the new bus shelter by Wray’s Landscaping. 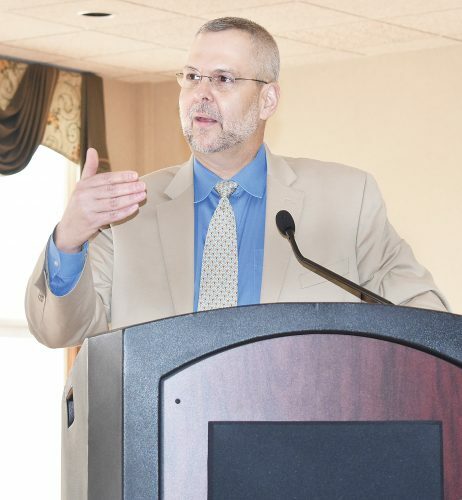 The Juniata River Valley Chamber of Commerce has spearheaded the bus shelter campaign and has seen amazing community support. The placement of the shelter is planned for mid-September.